In the past, Cardinal Joseph Tobin of Newark has aptly described the policies of Mr. Pence as “inflicting cruelty on innocent people.” Contrary to CNY’s call for “tolerance” of the vice president’s views, the courageous cardinal in 2015, as Archbishop of Indianapolis, took Pence, then governor of Indiana, to task for trying to stop the settlement of Syrian refugees in the United States. 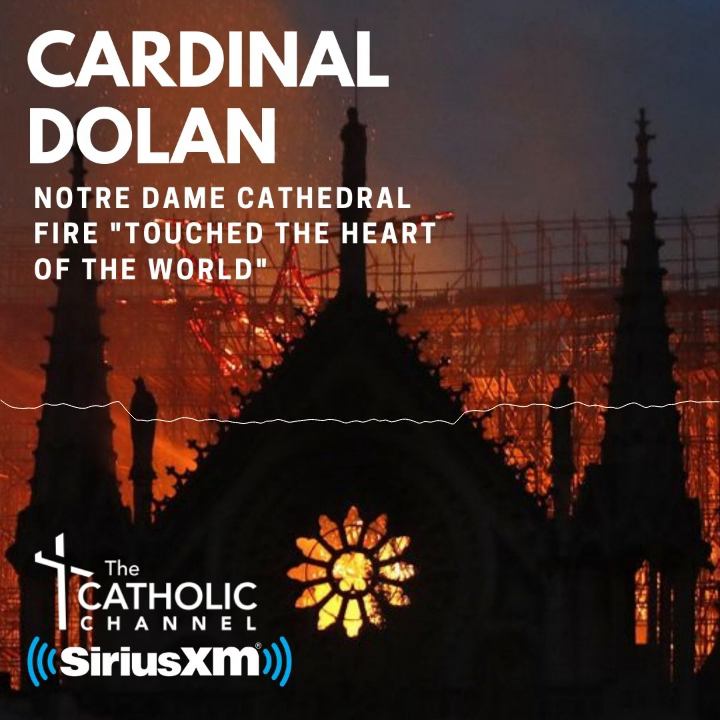 Although less extreme than the “tolerance” Jesus showed the money changers in the temple, the Notre Dame students were more exemplary than the limp commentary of Catholic New York. Wow talking about Jesus and the money changers in the temple perhaps a bit out of context. What about all we hear from mother church how we should not judge? My gosh the VP is pro life and for religious freedom! I was horrified to think a Catholic university might protest and walk out on him. Simply outrageous in my view. Would they have walked out for an abortion or SSM supporter? If I'm entitled to free speech I'd defend him in a minute. What is outrageous is defending him it seems against Catholics on a vengeful attack!